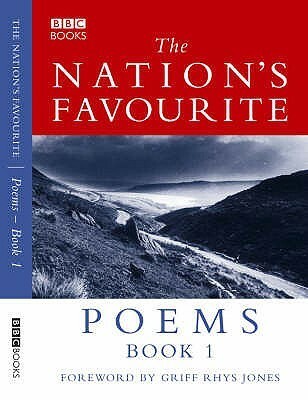 The Nation’s Favourite Poems Book I was the surprise choice for our book group recently. Some of the group were cross because they felt poetry was not a suitable choice for the group. However, I enjoyed the book. It contains an eclectic collection of poems. It resulted from a nationwide poll to discover Britain’s favourite poem. If… by Rudyard Kipling was the poem voted number one. 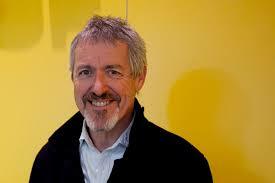 This a unique anthology that brings together a collection of the nation’s 100 best loved poems with an interesting forward by Griff Rhys Jones. Among the selection are popular classics including Tennyson’s The Lady of Shallott and The Daffodils by Wordsworth. Also represented are contemporary poems such as Allan Ahlberg’s Please Mrs Butler and my personal favourite by Jenny Joseph Warning. In the forward, but not officially one of those voted for by the public is the poignant anonymous war poem Do not Stand at my Grave and Weep. I would recommend the book to anyone who enjoys reading poetry and those who want to begin exploring this genre. This is such a lovely book. Every home should have a copy……..so many poems I remembered from childhood.